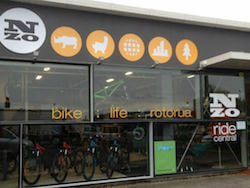 Rotorua outdoor gear stores cater for all the outdoor pursuits because we're into them in a big way. Whether it's clothing or equipment for camping, hiking and biking, hunting and fishing, running, whatever - all the bases should be covered here. As there are quite a few stores they are spread over two pages. This page features Bike and Hunting & Fishing Stores. 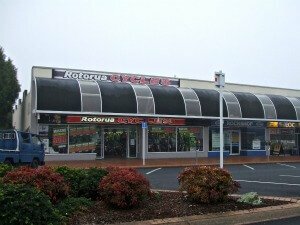 The second page includes well known brand names located in Rotorua such as Outdoorsman Headquarters, Kathmandu, Macpac and more generally, Rebel Sport and Stirling Sport. 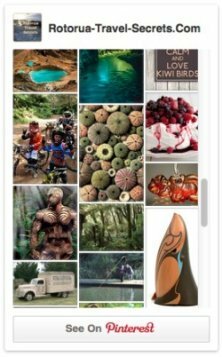 Hours, locations, websites along with links to a number of New Zealand online outdoor gear companies. Aficionados of biking will love this one stop haven for all things bicycle in nature. Buy frames and bikes, custom designs even. 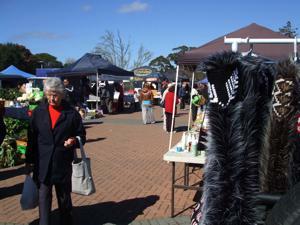 Accessories are available too and you can finish off your ensemble with the world famous Rotorua grown clothing lines made by NZO. Throw in servicing, repairs and conditioning, what more could a biker want? 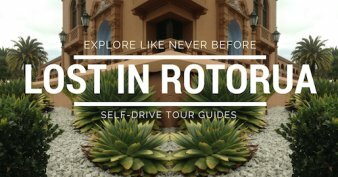 Customised tours anyone? Yes, there's those too - but only about 12 a year. 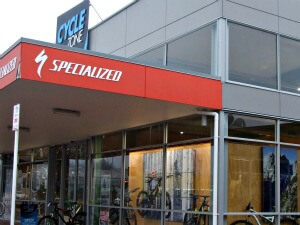 Specialise in supplying retail stores and fixing both mountain bikes and road bikes. Hours: Open Saturdays only 9am-1pm if you want to buy wholesale. You may be lucky and find them in-store during the week, usually in the mornings. Steve, the owner, has definitely got his lifestyle sorted. 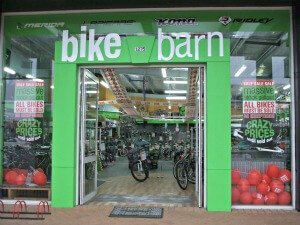 Now part of the Bike Barn group of stores that are located throughout New Zealand. They are an authorised Shimano workshop and carry out free safety checks. Bryce Shapley runs this store which is a family business now into the third generation. 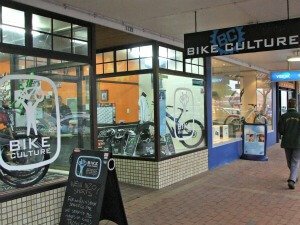 They have got the clothing, the bikes, servicing and hireage if you need it. Lovely people who go out of their way to be helpful. Rob and Mike like building up custom bikes to suit with a range of frames available. Being avid bikers, they know what they're talking about when it comes to the technical aspects of the bikes. For me, this would have to be the mom and pop type of store. It caters to everyone from teeny-tiny up. 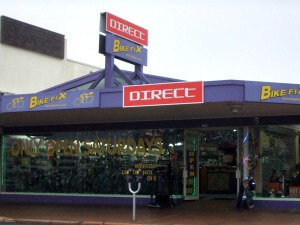 Bill Hamill opened his first store in Rotorua in 1955 so this business has been going strong for well over 50yrs now. Did I mention they're experts in this field? 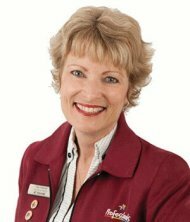 You'll find passionate, well-qualified staff who know their stuff. 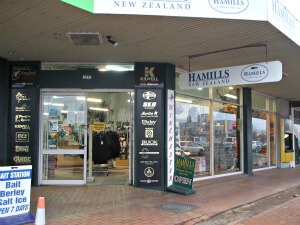 Hamill's stores, that carry everything you could want for hunting and fishing, are now dotted around New Zealand. A map can be found on their website showing the locations. 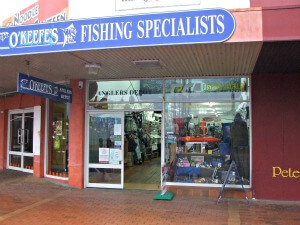 This is our only store totally dedicated to fishing. You will find all the gear and friendly advice needed for both salt and freshwater fishing. Bill is another local character who has been around for a while. He represented New Zealand for both Rugby as an All Black and Softball in the 1960s and 1970s. In his store he carries all the camping gears you could want as well as rods and reels etc. for fishing. He doesn't do the hunting though as he's against it. Get him chatting because he's a great guy to talk to with his own opinions… hence, no opening on a Sunday. Hours - Mon-Fri 8.30ish-5.30pm, Sat 9am-3ish, Sun Definitely closed. 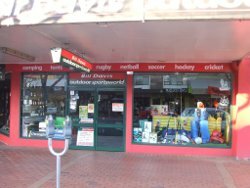 Although you will find Hunting & Fishing New Zealand stores throughout New Zealand, each one is independently owned and operated by local/s as part of a franchise. Indoors you will find everything to do with hunting, fishing, camping and tramping.